Can Your Online Marketing Company See Into the Future? - CAYK Marketing Inc.
Can Your Online Marketing Company See Into the Future? If you have ever sat down to begin working with a proven, high-quality Internet marketing team, you’ll notice something interesting: We use a lot of schedules, graphs, and forecasts as part of our job. To someone who hasn’t been through the process before, this can seem a little optimistic. After all, aren’t the best-laid business plans often the ones that don’t succeed? 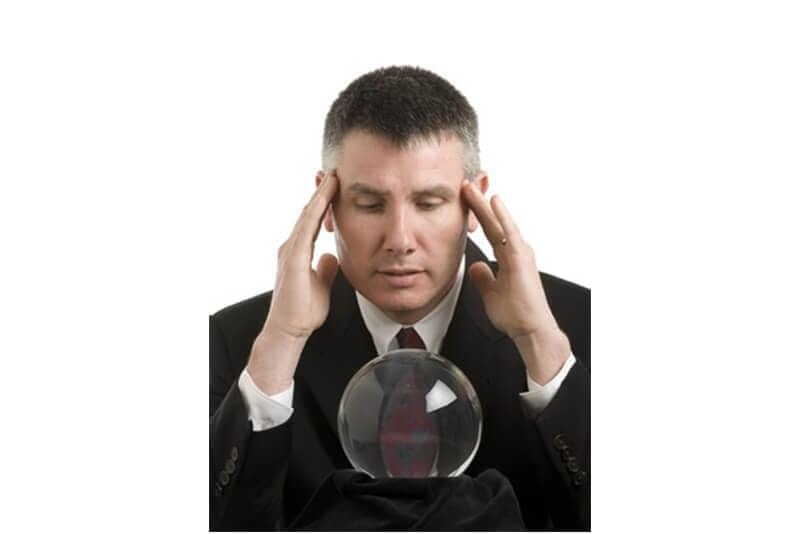 More to the point: Can your online marketing company really see into the future? Although they certainly can’t anticipate any and every twist that’s likely to come up, a good Internet marketing partner actually can know what’s going to happen with a fairly high degree of certainty. That’s because we have done similar work in the past, for similar clients, and know what it takes to turn a set of activities into a highly profitable exercise. The great online marketing teams get to know you first. Although there tend to be a lot of similarities from one project to the next, Internet marketing is always about producing specific results for a specific client. You can’t formulate a plan for that until you know their business, industry, and competitive strengths. That’s why a good online marketing partner will want to get to know you before submitting any kind of definite plans or proposals. They’ll also have case studies or testimonials that show past successes. There isn’t ever any such thing as guaranteed success in any part of life, of course, but working with a team that’s been able to help another business to improve their search engine position, reach new clients via e-mail marketing, or otherwise successfully execute an Internet marketing campaign is a good start. The more case studies and positive testimonials you can see from past clients, the better the odds are that you’ve chosen the right online marketing partner. Finding a great Internet marketing company in Canada – one that can see the future well enough to get results – doesn’t have to be that difficult. Contact the team at cayk today to set up a free meeting and talk about your online business goals. CAYK® is a registered trademark of CAYK® Marketing Inc.